Voted best store in Queens by Time Out NY. 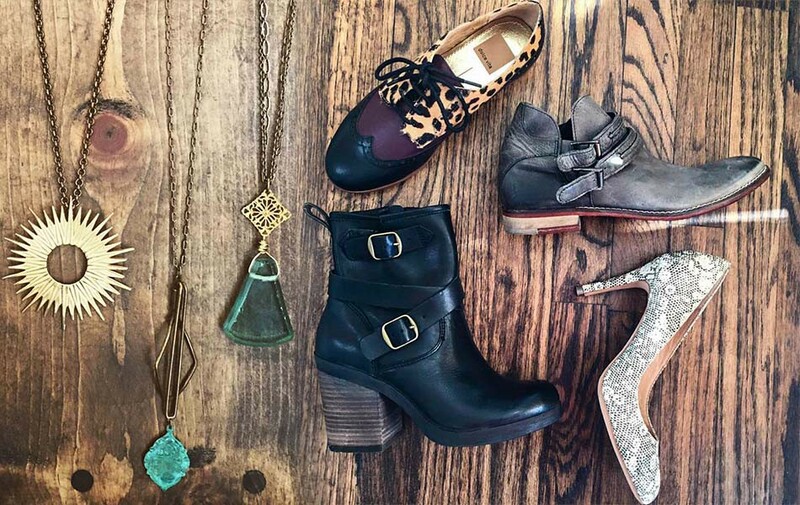 The Brass Owl is a boutique in Astoria, NY carrying brand name shoes and unique jewelry, accessories & gifts. Sun 11:00am - 8:00pm .